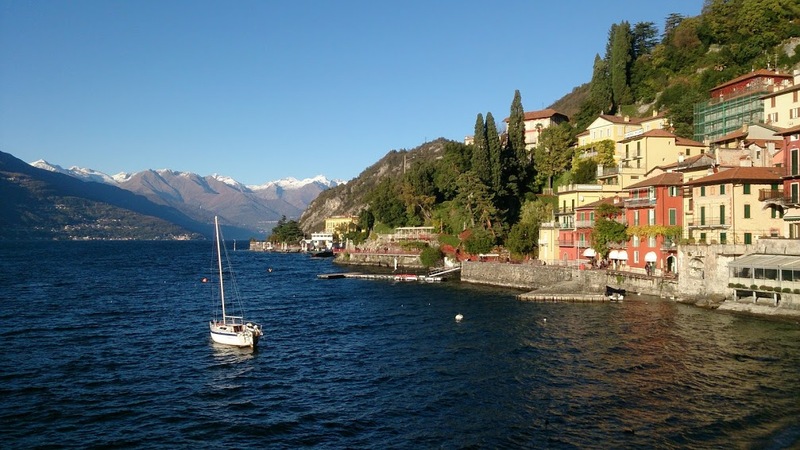 A great way to discover the beauty of the Italian lakes, this experience includes the transfer by train from Milan to Como and a walking tour of the chic lake town of Como with a professional guide at your complete disposal. In the afternoon you will take a boat tour on the lake with your guide. If you want to admire the beauty of Lake Como, its unspoiled landscapes, banks filled with luxuriant vegetation, sumptuous villas and small villages of rare beauty. This is where tourism, history, art and nature combine harmoniously. Nestled between the huge snow capped Alps that rise up from it’s shores is the fashionable, lakeside town Como. After spending time visiting the town or shopping and dining, you can take a panoramic cruise on Lake Como to the enchanting village of Bellagio or with your guide you can visit romantic villas on the lake like Villa Balbianello or Villa Carlotta or again Villa Melzi in Bellagio.